Should you sell stock before it arrives in your store? Pre selling stock before it comes into your store can generate significant cash flow for you. Just look at any Apple product. People line up, sometimes for days, in order to purchase their products, and quite often, they don’t even get to walk away with a physical product . Sometimes it’s months, before they receive the goods they’re pre-purchasing. Apart from having an amazing brand, Apple creates demand by releasing snippets of information in the lead up to the event. They don’t just go hey, here’s a new product, you can have it in 3 months. They create hype and demand. They trade on FOMO, the fear of missing out. Apple use this as a status indicator. Another benefit of preselling, is that it creates scarcity. Similar to FOMO, creating scarcity increases a product’s desirability, and prompts customers buy, even if the product hasn’t arrived. Preselling an item can also validate the viability of a product. If lots of people are talking about it, and buying that product, it gives the product credibility. We call that social proof. Speaking of validation, when you presell a product, you are able to forcast a level of demand. 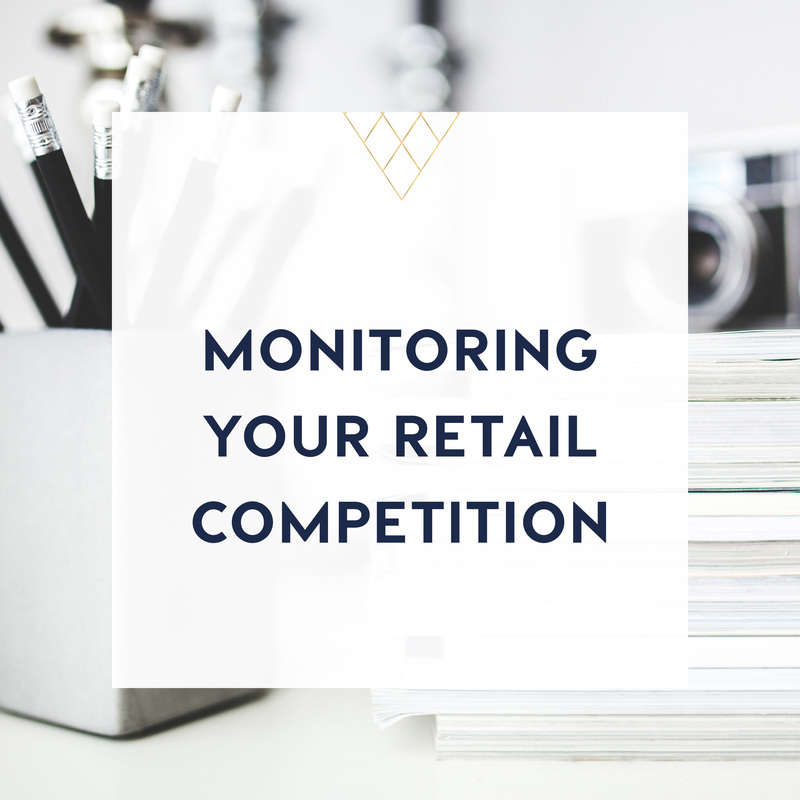 True, the urgency to buy a product will start to dwindle once the product is actually in your store, but using pre-selling as a validation technique, will help you to work out, just how much stock you should be bringing in. Are you on trend? 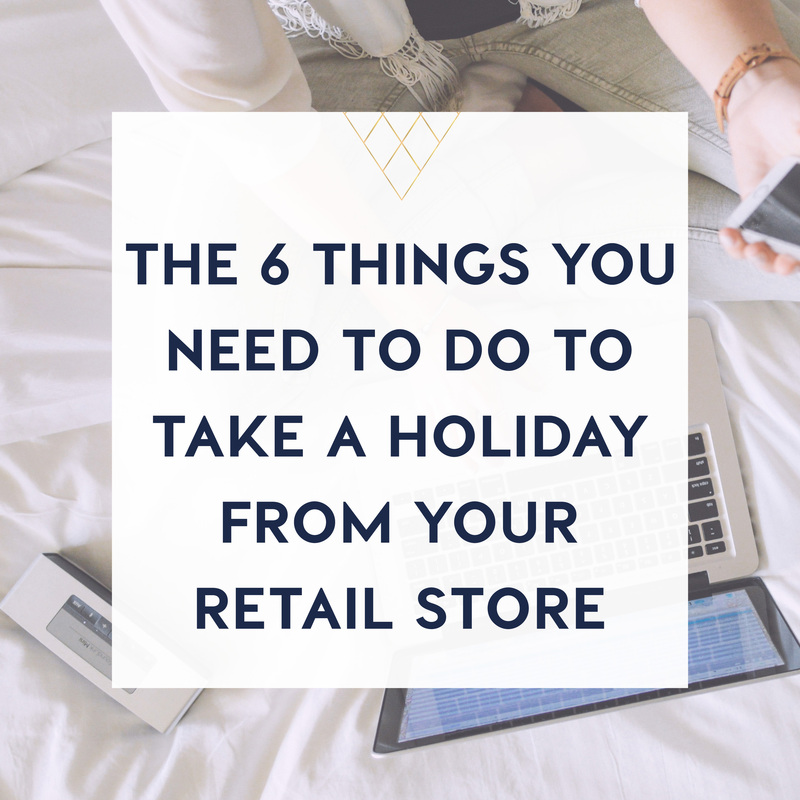 Are you stocking exactly what your customer wants? Pre-selling shows your customer that you’re paying attention to what they want, that’ you’re up to date with the latest styles, trends and products. 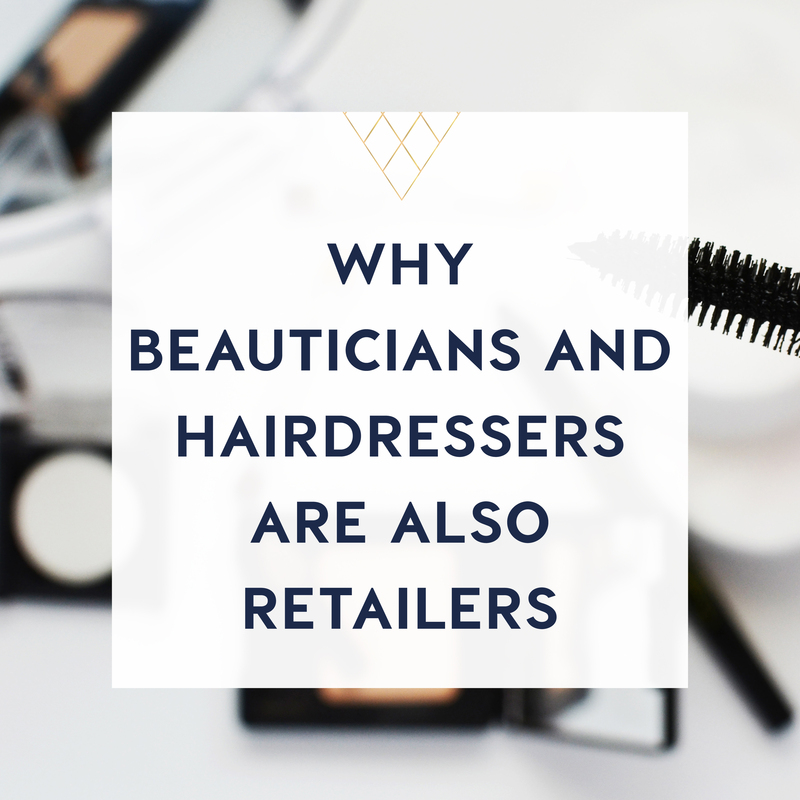 But arguably, the biggest benefit for preselling, is that it brings revenue into your store. Being able to use that money to pay for the stock, to have guaranteed sales, is a massive benefit and sanity saver. So let’s recap on the strategies you should focus on, when it comes to preselling. Often, people have already made a decision, even if it’s subconsciously, about whether or not they are going to buy a product. When you’ve created a buzz, when you have that social proof, you increase your odds of a successful product pre-sale.